◆Kim Jong-un is in Vietnam, so Why is Security so Tight Back at Home? 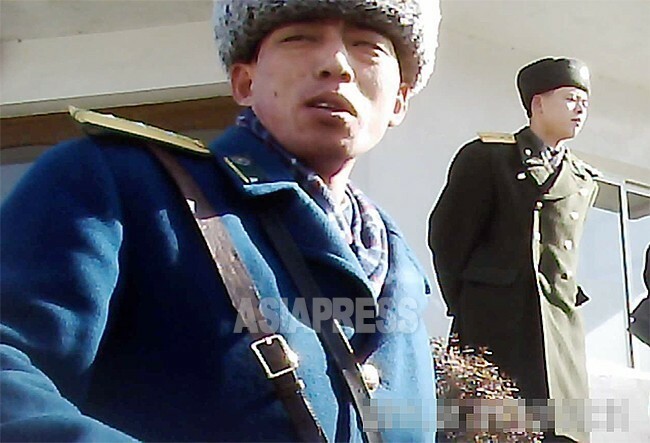 According to reports from multiple reporting partners in North Pyongan Province, security started to get much tighter from early February. Speaking on the tense atmosphere back home, a reporting partner said, "Police officers and secret police are patrolling residential areas around the clock. I know it's just to prevent possible incidents, but I'm afraid they might find fault with any small thing and arrest me." In other cities in the North, it is said that residents are being assigned by local district officials to act as guards over their own residential areas, with local government officials running random checks of posts every night from 8 p.m. to 6 a.m. According to the reporting partner, "If a stranger or someone from a different area is found, it is the responsibility of residents to identify and report them to the police."